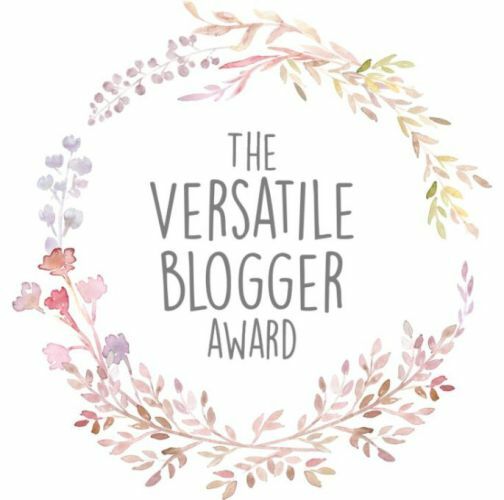 I was tagged by the lovely Amy (who you should all go and follow) to do The Versatile Blogger Award TAG, and since I haven't done this tag before I thought I would share that with you all today. I had so much fun doing this TAG so I hope you all enjoy reading it. | Fact 1 | I live in a bungalow. I've lived in a bungalow now for nearly two years and I can honestly hand-on-heart say that I don't think I could ever go back to living in a house or flat. It's so much better for my health with everything being on the one level and I adore my little home. | Fact 2 | I adore mornings. I love the smell of coffee in the morning and waking up to the sun shining on my face. I love waking up super early to watch the sunrise with a cup of coffee and making a to-do list for the day. I think it's one of the best ways to start my whole day. | Fact 3 | I use a wheelchair. 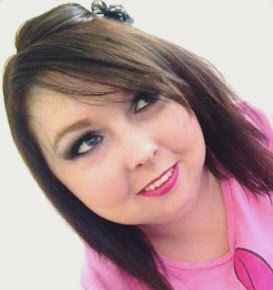 Due to the fact that I have extremely bad osteoporosis, whenever I am out-and-about I have to use a wheelchair so I don't fall over. The doctor has told me that if I was to slip and fall over or hurt myself in any way I personally wouldn't just break a bone, I would shatter it completely so whenever I go out somewhere I have to stay in my wheelchair at all times. | Fact 4 | Pink Floyd is my favourite band. My dad first introduced me to this band and since then I've loved this band for as long as I can remember. No matter what mood I'm in I know I have a song to go with that mood, they're such amazingly talented musicians and I really don't think enough people listen to their music. | Fact 5 | My favourite alcoholic drink is a whisky and coke. I adore a nice cold whisky and coke with friends after a long week. Jack Daniels is my favourite whisky of all time and trust me when I say I've tried a few in my life. | Fact 6 | My biggest goal for my life is to explore more of the world. I want more than anything in my life to explore and see more of nature and making memories and experiences which will last a life-time. I haven't been able to travel as much as I'd like to have done in my life due to health reasons so I'm hoping that now my health is getting better and better I can go and explore more. | Fact 7 | I'm addicted to Eastenders. I've loved this show since I was in my early teens and I never miss an episode. I don't watch any other soap but Eastenders and I love how awesome some of the storylines are and all of the actors and actresses, gosh I just adore the show. Those are seven great facts about me, now I want to know about you! - I'd also like to tag my husband and my best friend to do this blog post.